Marking the ending of the 15-days of Lunar New Year celebration, today is also the full-moon of the first lunar month. This festival is popularly known as ‘Chap Goh Meh’, the fifteenth night in the Hokkien dialect. Chap Goh Meh, also known as Chinese Valentine’s Day is a significant day for the Chinese Community. It is a festival where family will gather together and have dinner together while counting their blessings. Friends will use this opportunity to wish each other ‘best of luck’ for the year ahead while couples will use this opportunity to celebrate their love for each other. 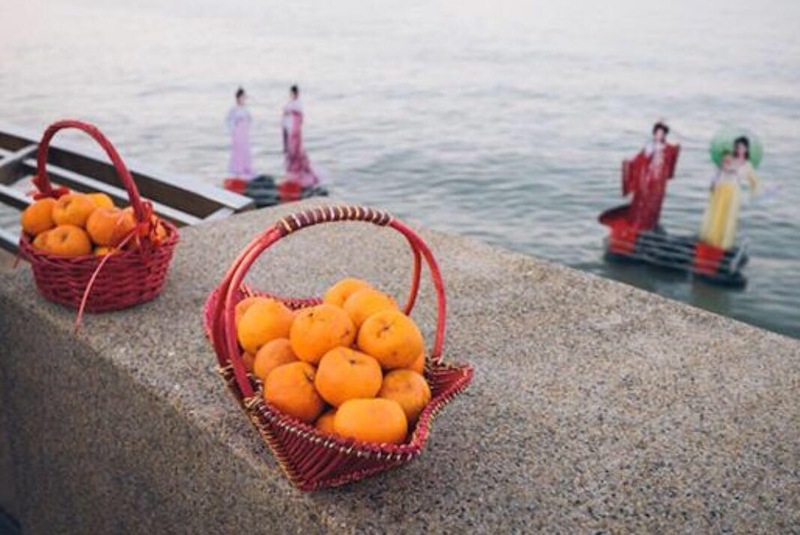 For the singles, it is said that ladies will put their name and number on the oranges and throw them into the water / river with the hope that their destiny will find them. In the Korean Community, Daeboreum (대보름), means Great Full Moon, celebrating the first full moon of the new Lunar calendar. Daeboreum (대보름) is recognized as one of the five traditional Korean holidays. It is said that in the history, korean farmers will burn the dry grass on the ridges between the rice fields. This is to get rid of insects for the purpose of preparing the new crops that is soon to be planted.